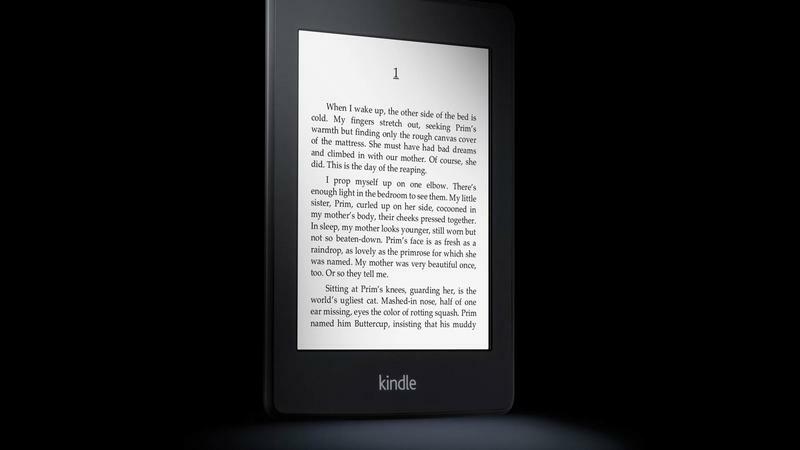 Kindles always make great gifts around the holidays, and with today’s Gold Box deal, it might be time to start that shopping. 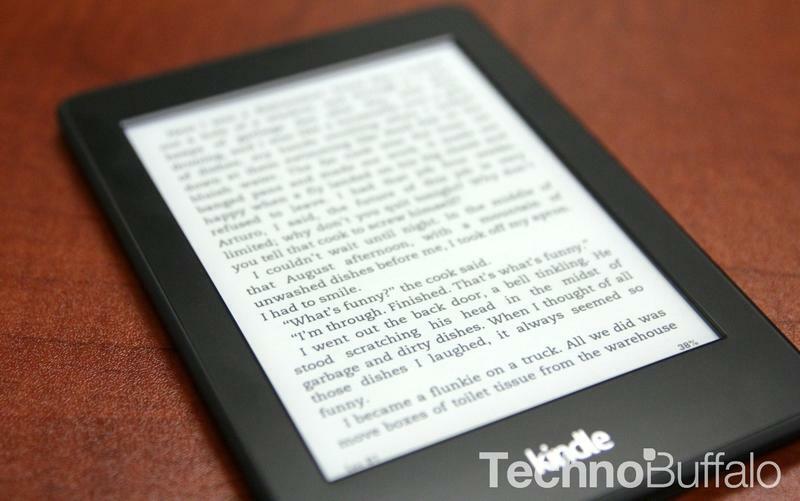 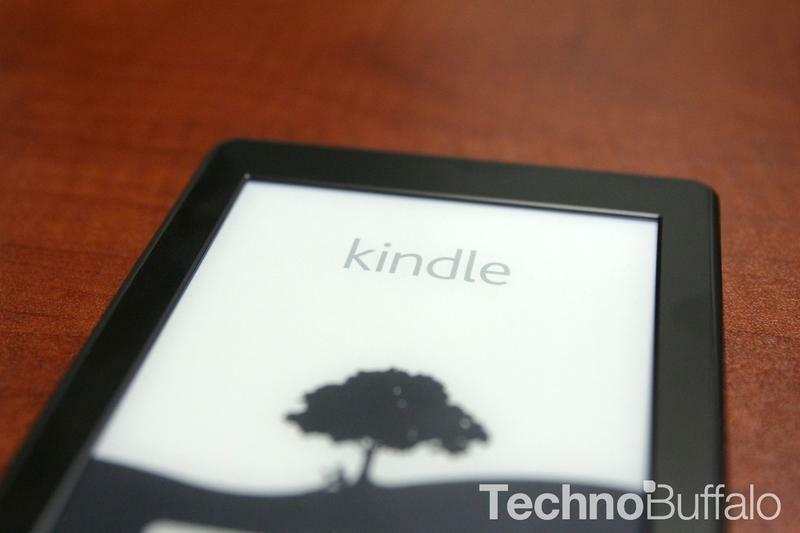 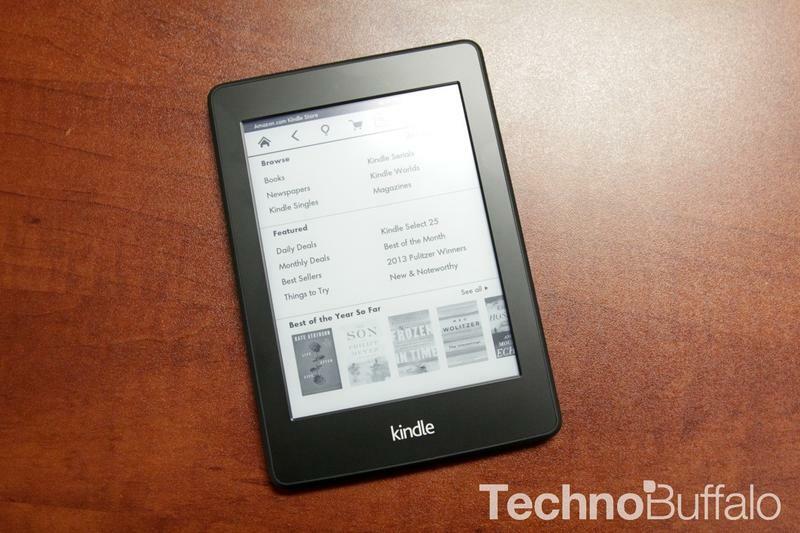 Amazon is offering up the Certified Refurbished Kindle Paperwhite models for just $79 today. 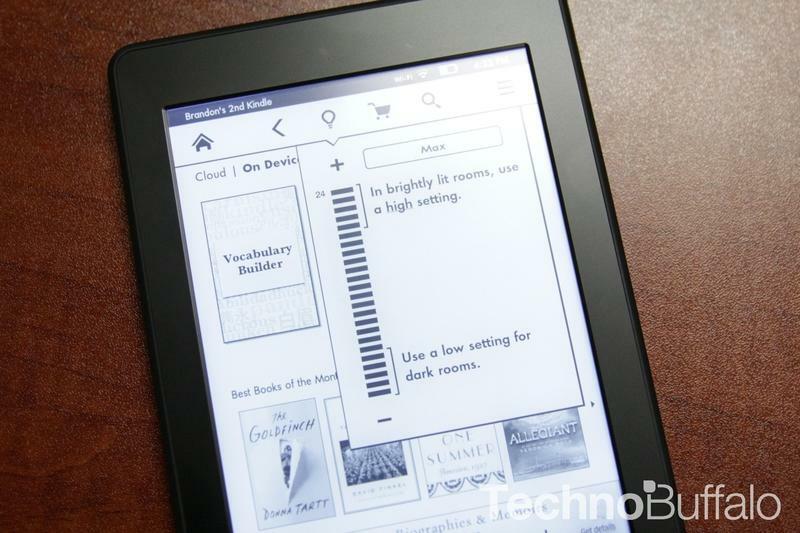 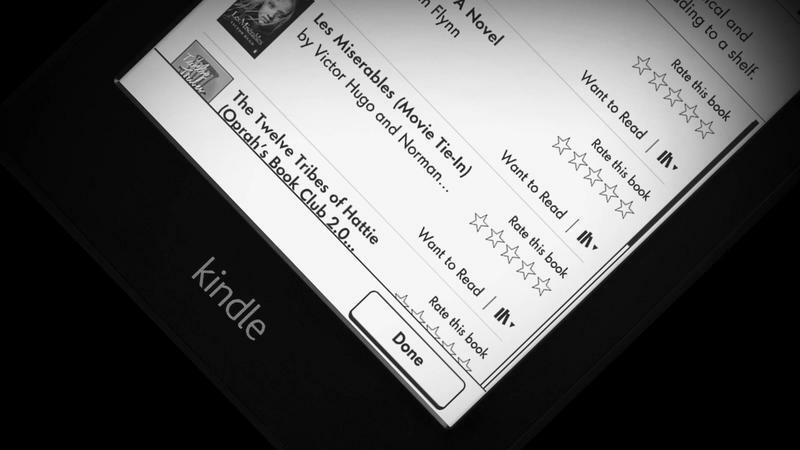 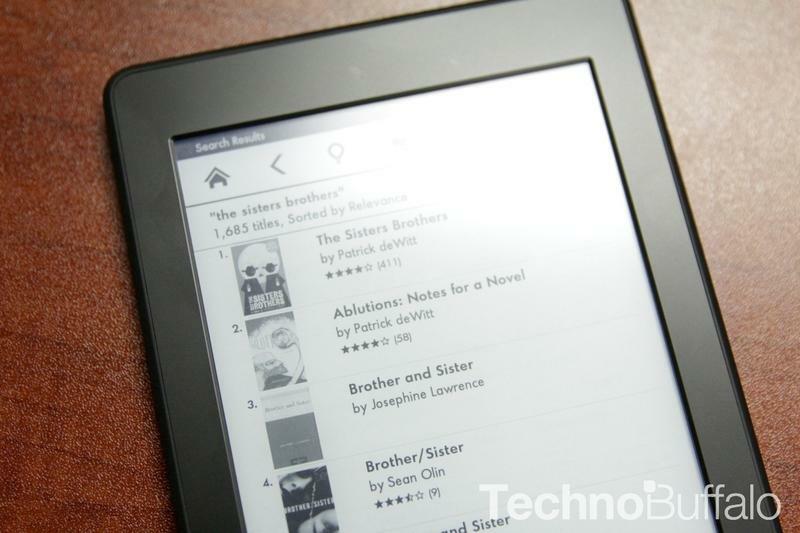 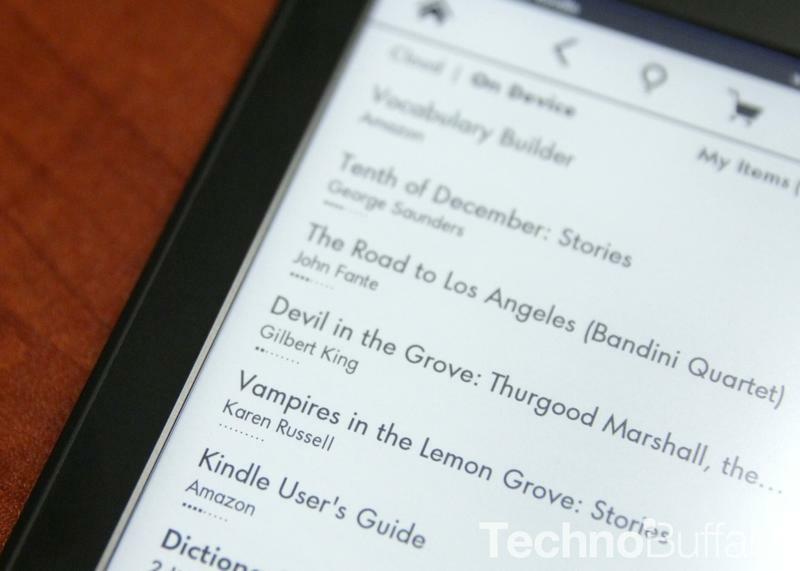 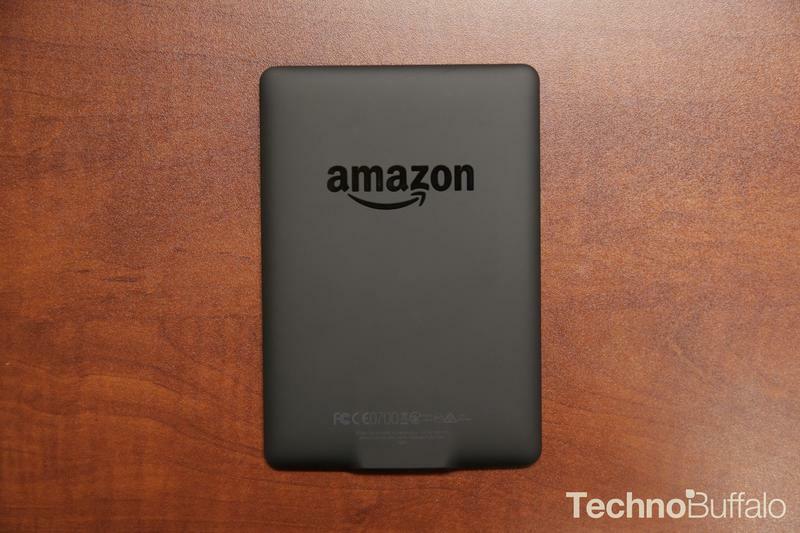 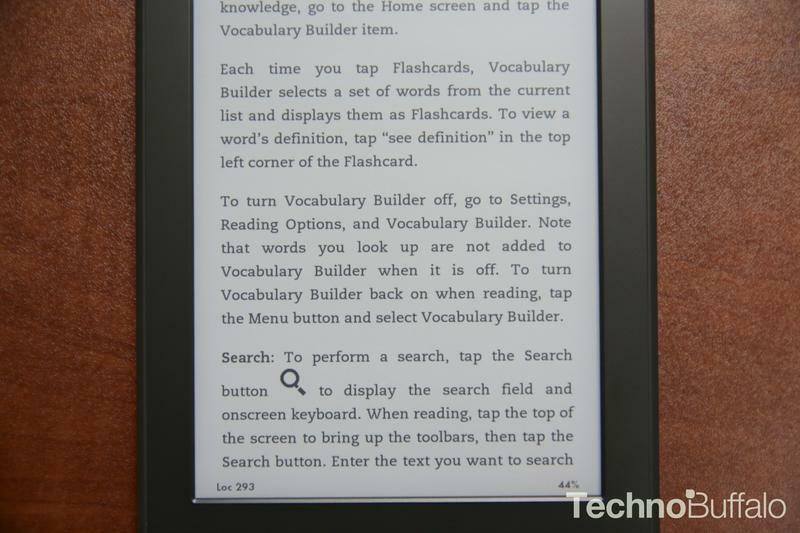 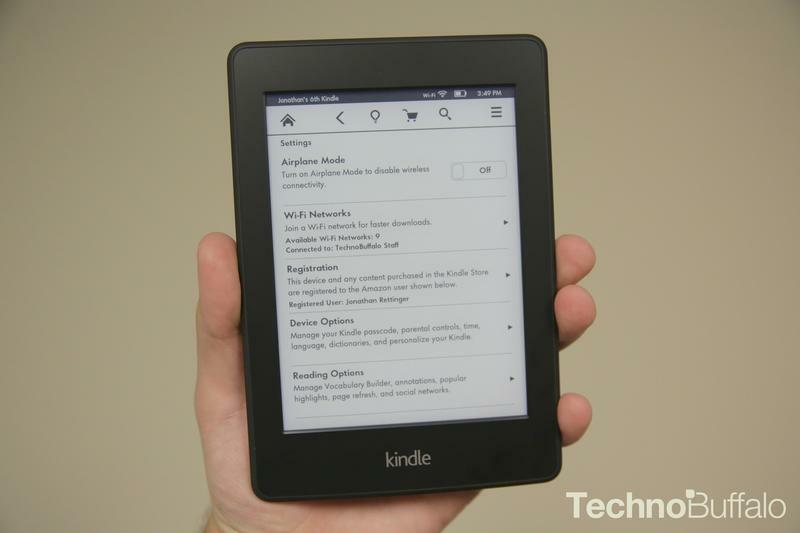 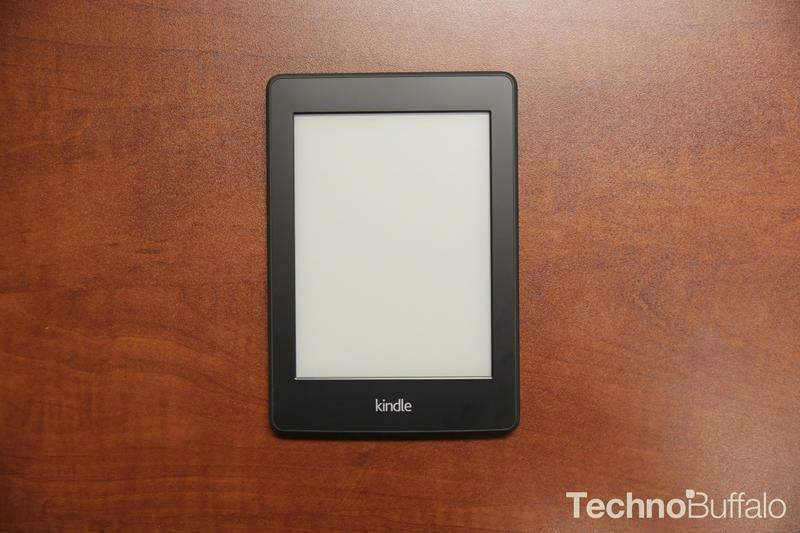 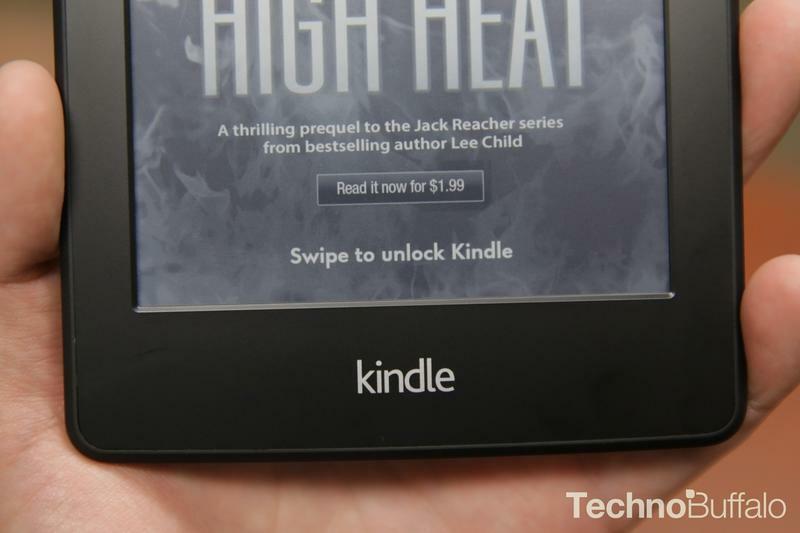 The Paperwhite is one of the best Kindles Amazon has ever released, if not one of the best eraeders out there. 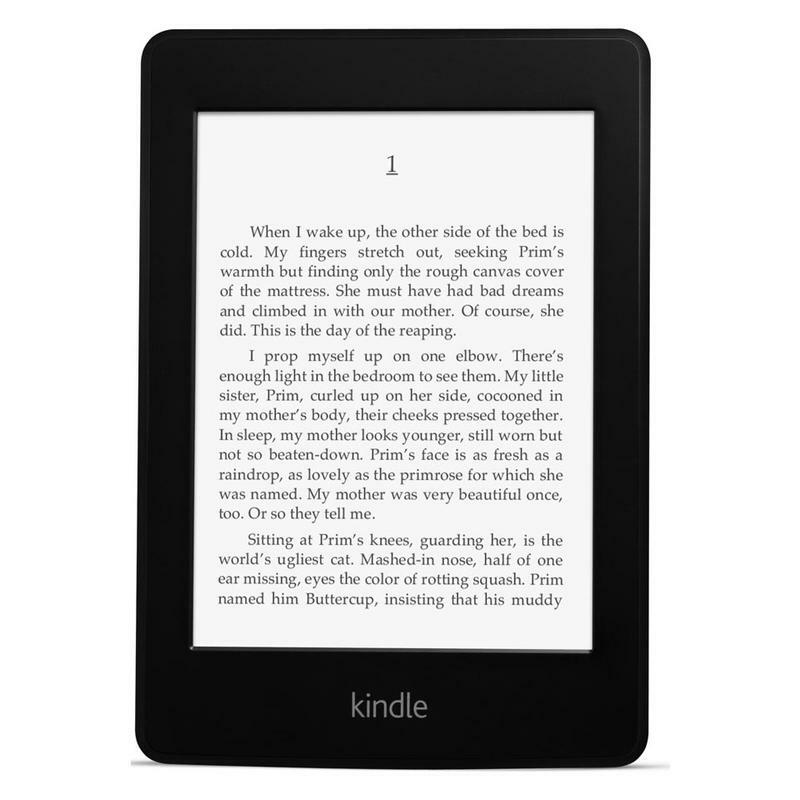 And at this price, it’s certainly a great time to jump in. 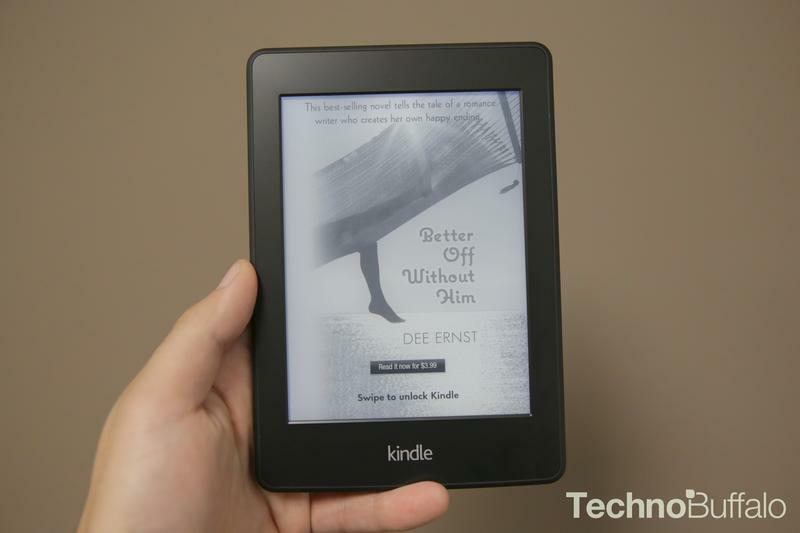 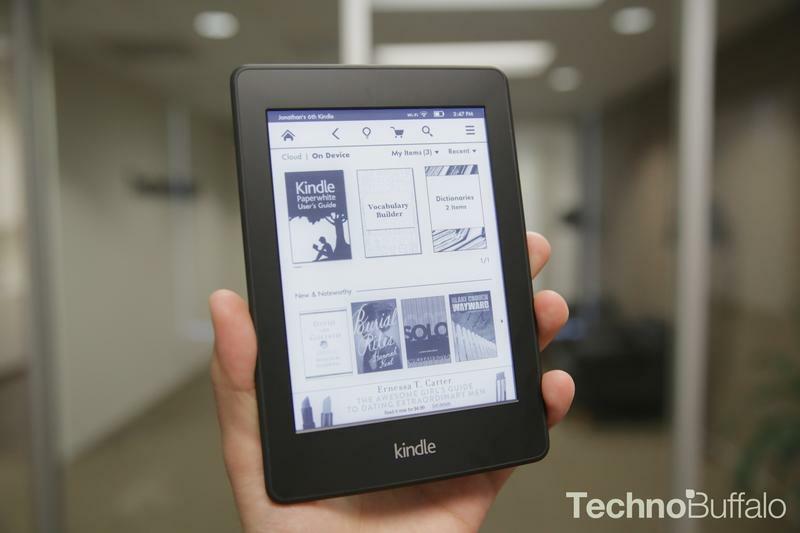 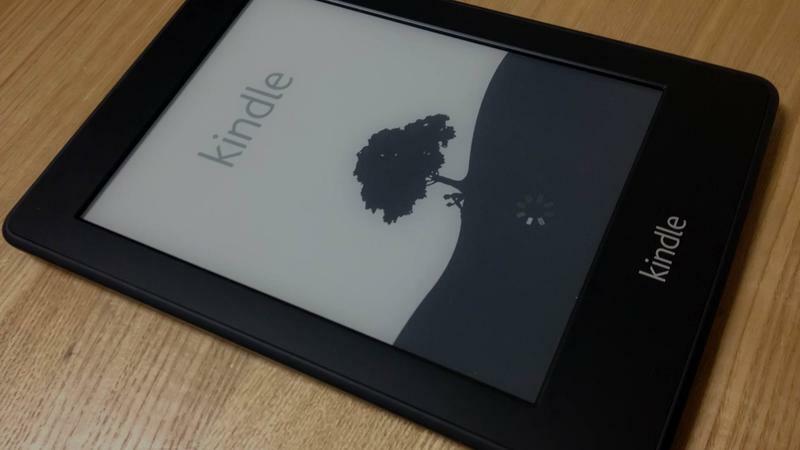 A certified refurbished Kindle is a pre-owned Kindle that has been refurbished and tested to look and work like new. 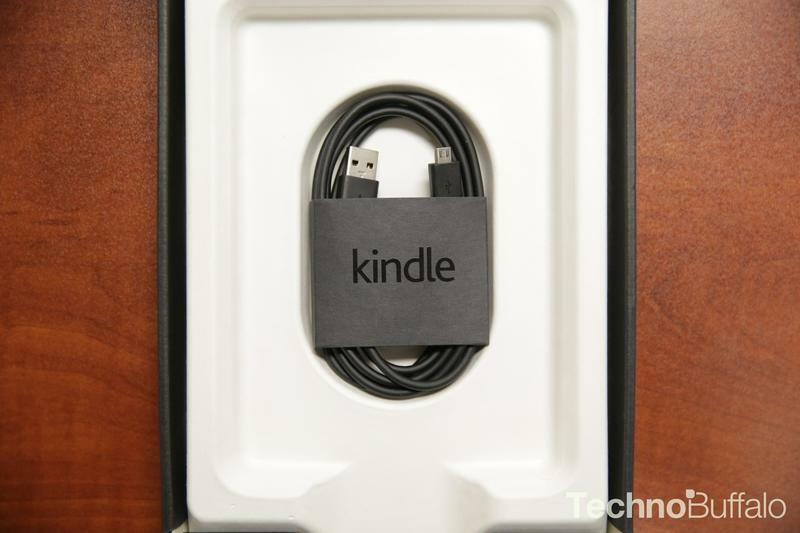 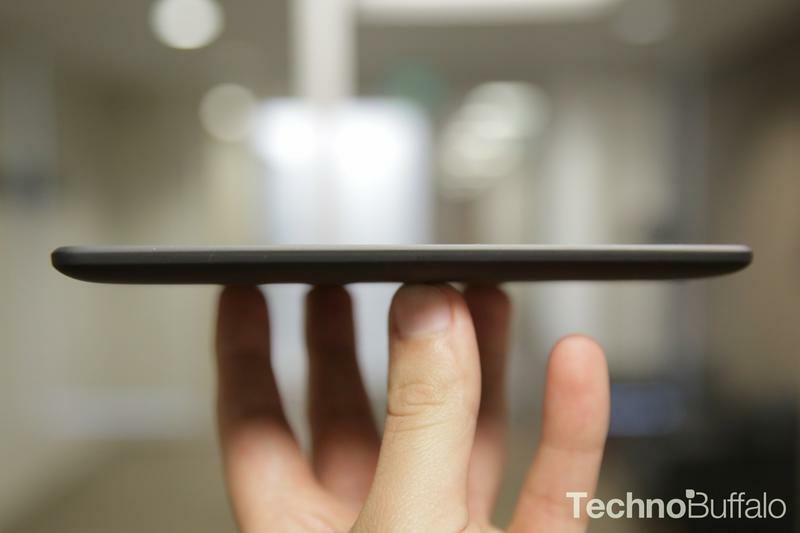 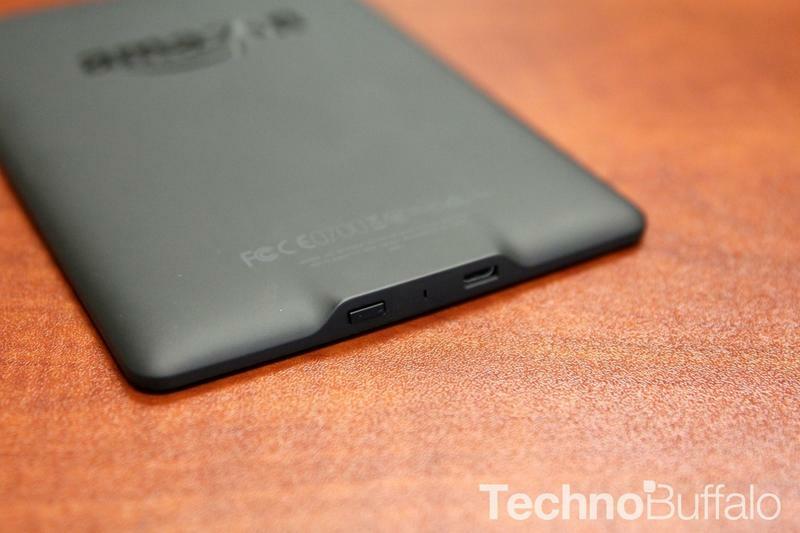 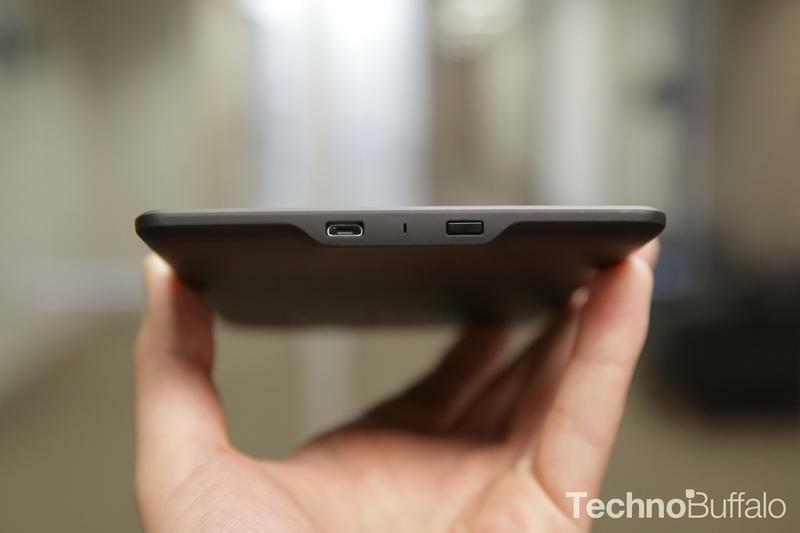 The device is then certified and given a new 1-year warranty. 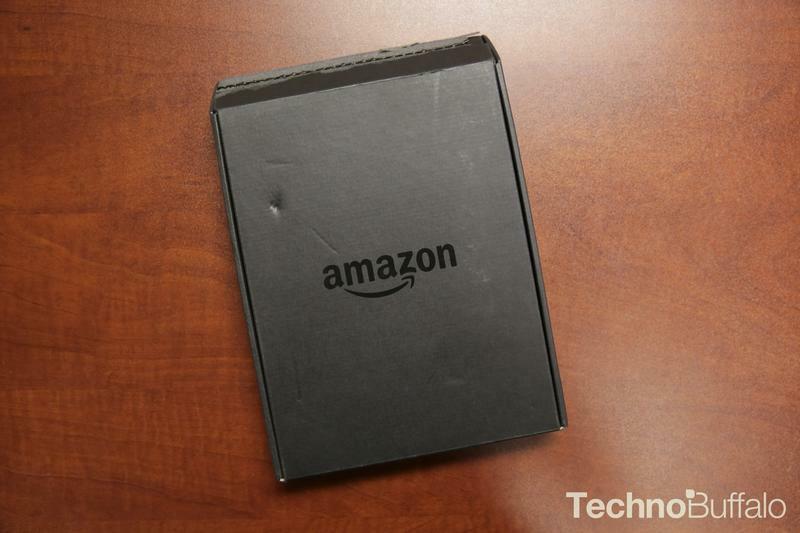 At $139, and with a fresh 1-year warranty, it’s a deal that will be awfully hard to say no to if you’ve been looking to pick up one of Amazon’s tablets. 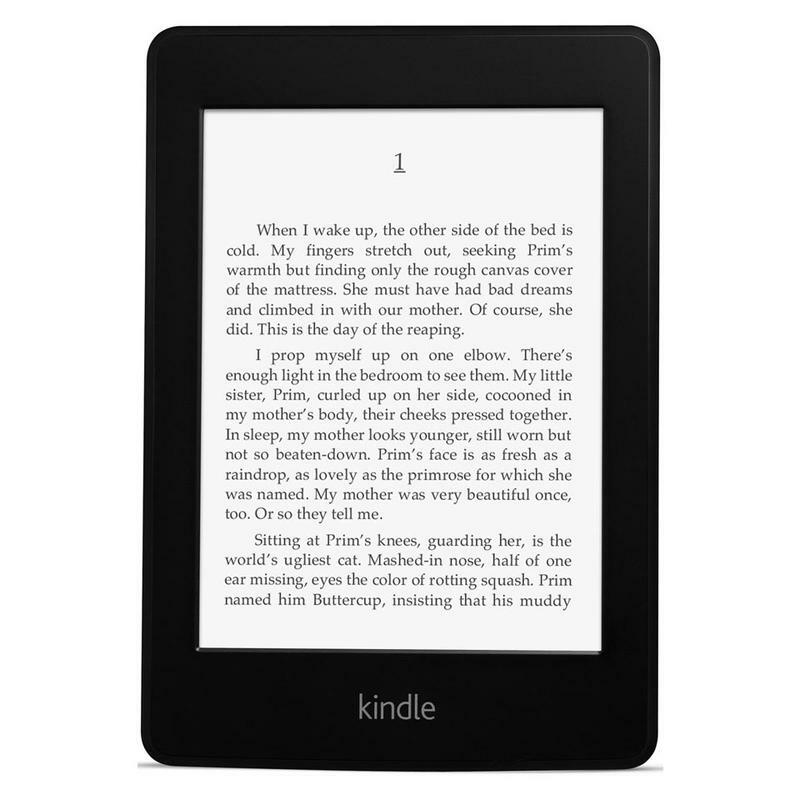 The deal ends tonight, so hurry!